Located within the Community of Summerly in Lake Elsinore sits this Gorgeous Home which shows like a Model and features PAID Solar!!! 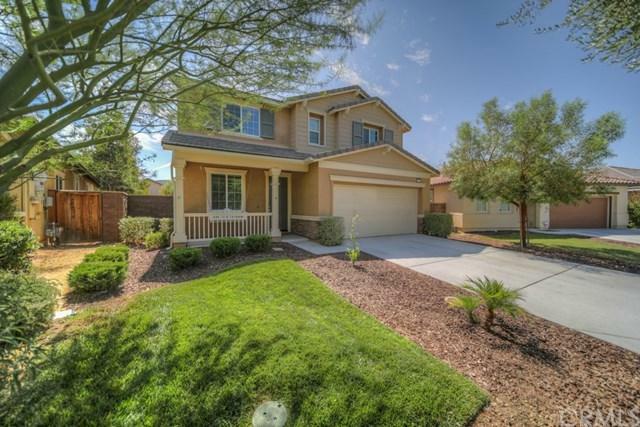 Pride of Ownership abounds this 4 Bedroom, 2 1/2 Bath with an Open Floor Plan, Light and Bright and featuring a Formal Living Room/Den and Large Family Room open to the Gourmet Kitchen. Kitchen offers Center Island, Granite Counters and Stainless Appliances including Double Oven, 5 Burner Cooktop, Dishwasher and Microwave. 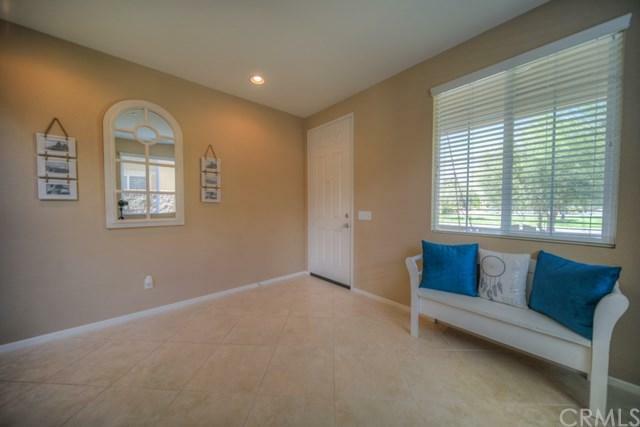 Deluxe Master Bedroom and On Suite Master Bath offe Located within the Community of Summerly in Lake Elsinore sits this Gorgeous Home which shows like a Model and features PAID Solar!!! 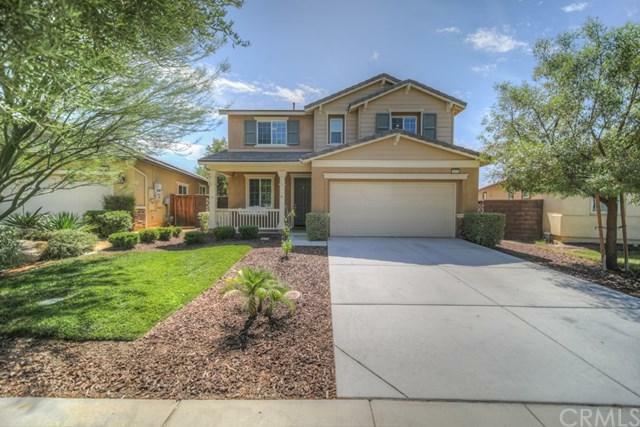 Pride of Ownership abounds this 4 Bedroom, 2 1/2 Bath with an Open Floor Plan, Light and Bright and featuring a Formal Living Room/Den and Large Family Room open to the Gourmet Kitchen. Kitchen offers Center Island, Granite Counters and Stainless Appliances including Double Oven, 5 Burner Cooktop, Dishwasher and Microwave. Deluxe Master Bedroom and On Suite Master Bath offers Separate Shower and Tub, Double Sinks, Granite Counters and Large Walk In Closet. 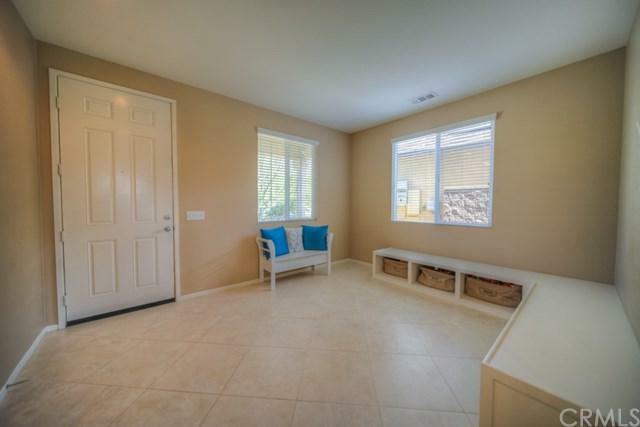 Additional Features include Beautiful Laminate Wood Flooring, Oversized Tile Flooring, Dual Zone Heat and A/C, Lots of Storage, Ceiling Fans, Fire sprinklers, New Water Heater, Solar System (PAID), 8 foot Doors Downstairs, Recessed Lighting, Double Sinks in Guest Bath Upstairs, Spacious Laundry Upstairs and Oversized Garage. Park Like Backyard is perfect for Entertaining, Spacious and Private. Summerly is conveniently located to the 15 Fwy, Shopping, Schools, Beautiful Golf Course and Baseball Stadium. In addition, you can enjoy Spirit Park right out your front door. Don't let this Stunning Home get away, Schedule your Viewing Appointment Today!!! Listing provided courtesy of Coldwell Banker Assoc.Brks-Cl. Listing information © 2019 San Diego MLS, Inc.